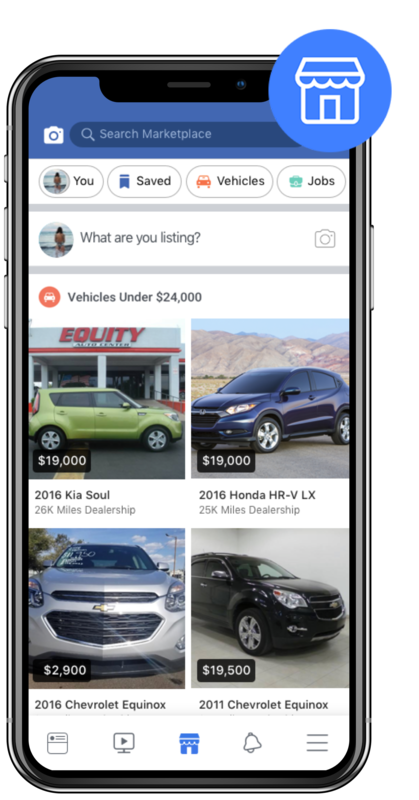 Showcase your used vehicles to local shoppers near your dealership with Marketplace. 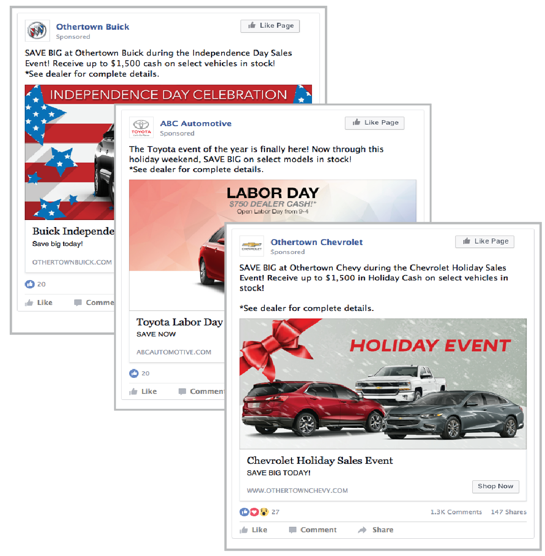 Promote your holiday specials all year and sell more with expertly targeted Facebook Ads! 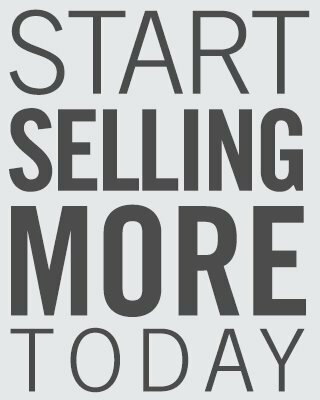 Take a 10-minute demo and start selling more today! 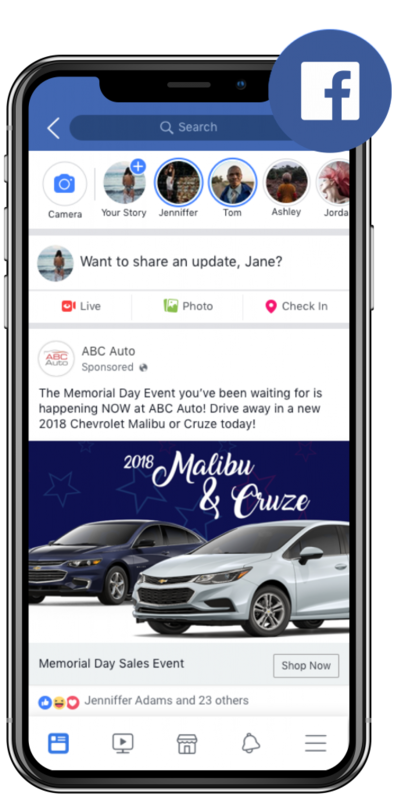 *$3,000/mo ads package, 3 month term with Platform Creation required.